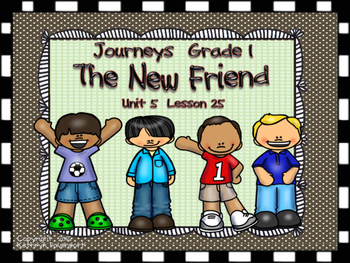 Welcome to Journeys- Unit 5 Lesson 25 which features the anchor story titled The New Friend by Maria Puncel. 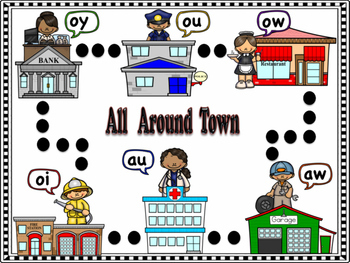 These five hands-on and interactive activities enhance the key skills for this week’s lessons. Use these activities in your literacy center with adult support if necessary or send black and white copies to parents for home support. 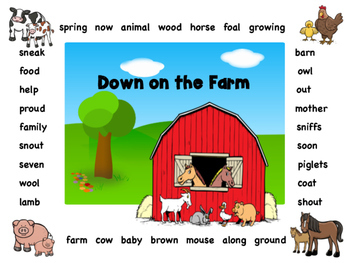 Although I am not affiliated with this curriculum, my materials are designed to be used in conjunction with this series. A book-mark for high frequency words is included. 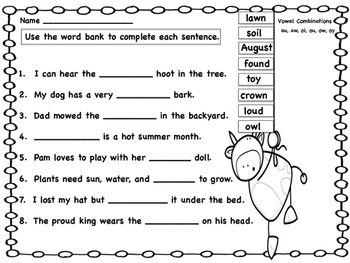 Read with sufficient accuracy and fluency to support comprehension Ask and answer questions about key details. Know and use various text features to locate key facts or information in a text.